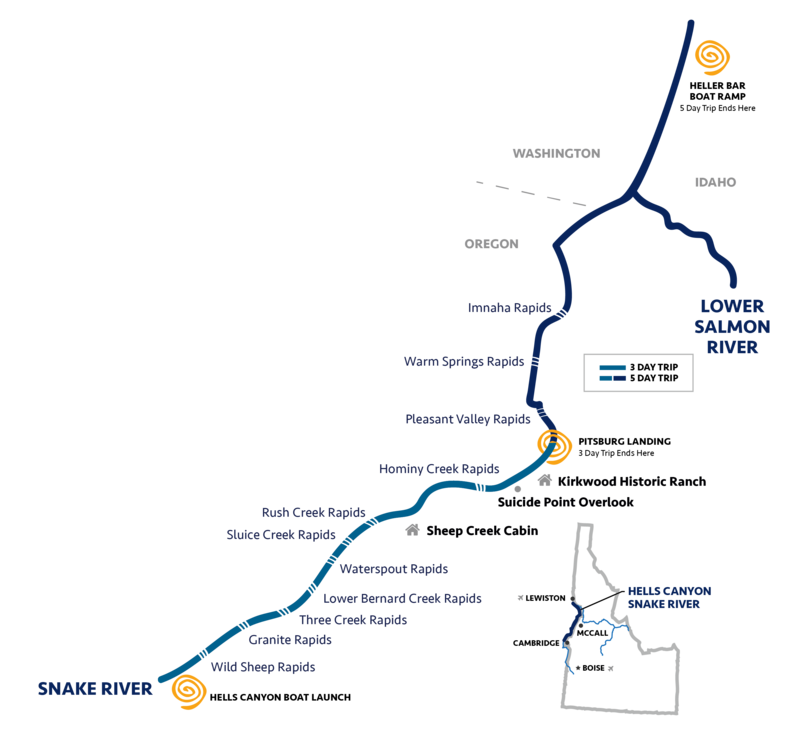 > Transportation to and from the river from Riggins, Idaho. 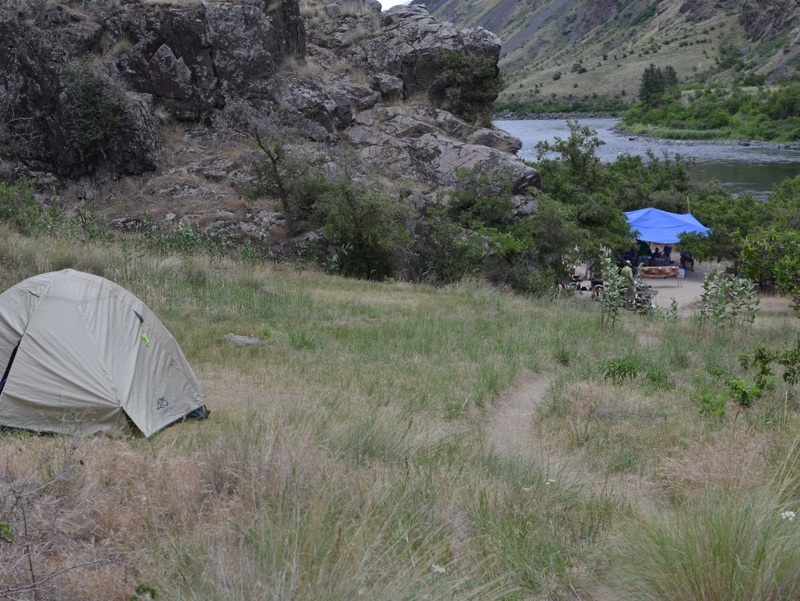 > All necessary equipment, including high-quality, roomy tents and thick, comfortable sleeping pads. > Delicious meals, we customize our menu for each group to meet gluten-free, vegetarian and other dietary needs. 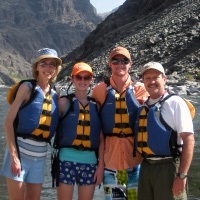 > Fun and experienced guides with years of rafting on Idaho rivers to help give you the trip of a lifetime. 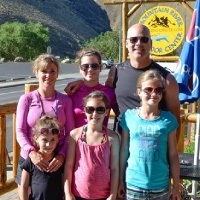 Your adventure vacation will start in Riggins where you will park your vehicle, we will provide round-trip transportation back to your vehicle. With MRO all inclusive packages include a pre-trip orientation the night before your launch date usually around 8:00 PM at our Adventure Center and Store in Riggins. You will receive your complimentary MRO duffel as a gift along with a personal dry bag and large camp bag with sleeping bag and pillow you will use on your trip to keep everything dry. 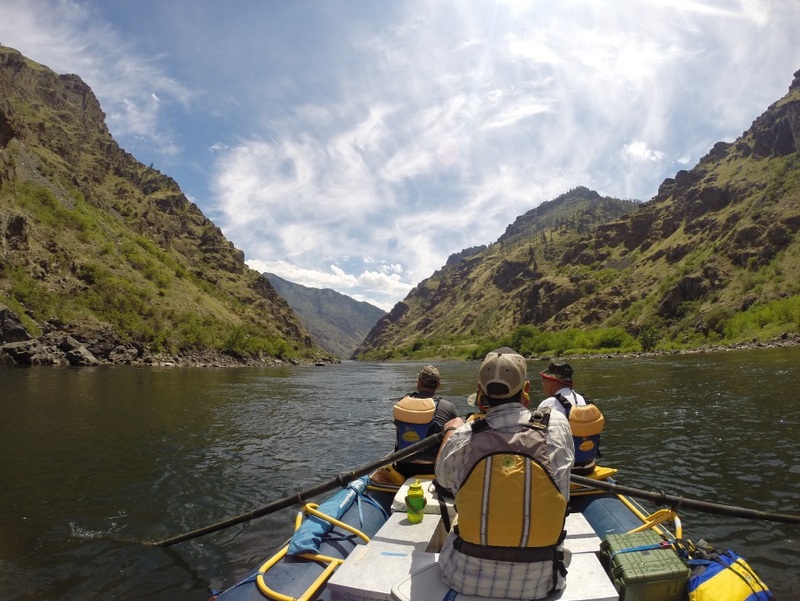 Our shuttle will pick you up at your motel and take you to the launch site at the Hells Canyon Dam and then out of the wilderness at Pittsburgh Landing and back to Riggins. 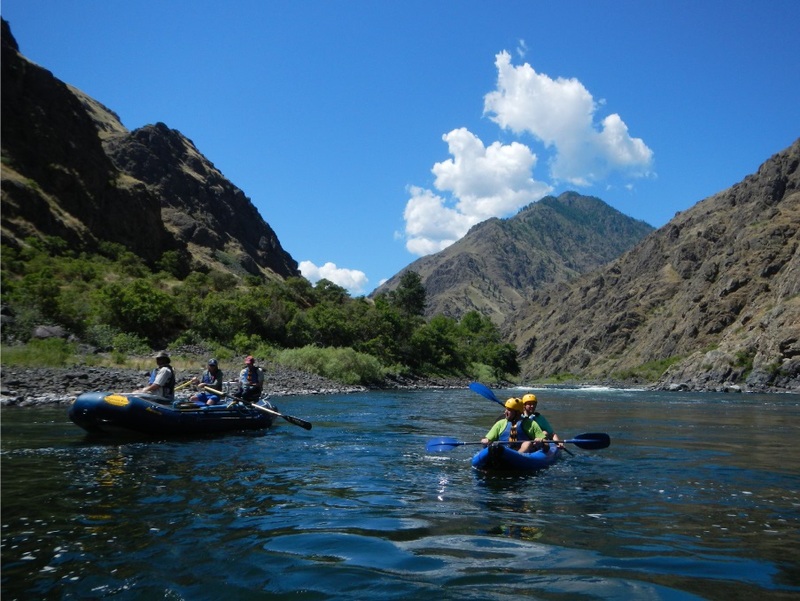 Day 1 »» The team leader will meet you at 6:30 am, where a three hour scenic ride will bring you to to the launch point at Hell's Canyon Dam and the start of the Wilderness. 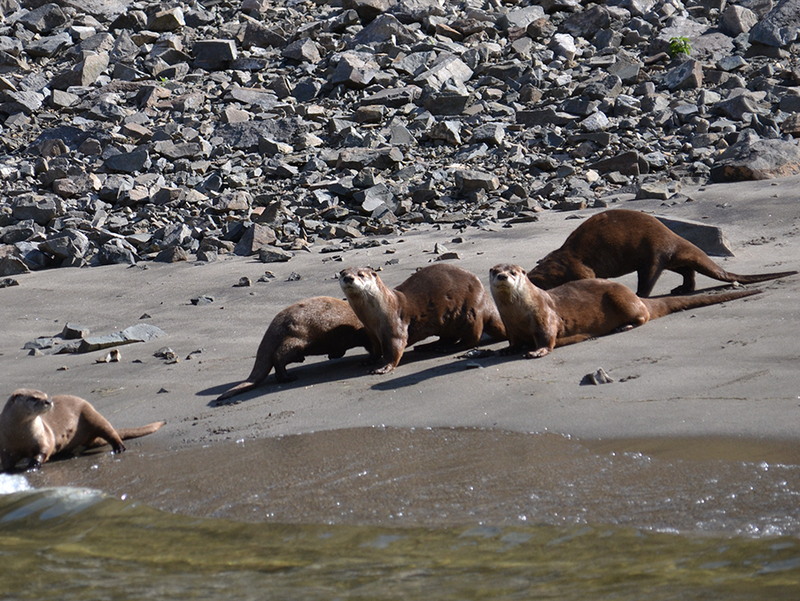 At rivers edge you will recieve a safety orientation that will prepare you for the adventure. 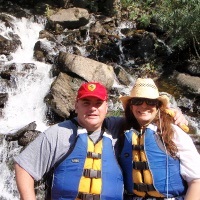 You're ready to paddle, ride an oar-powered raft, or paddle your own inflatable kayak. 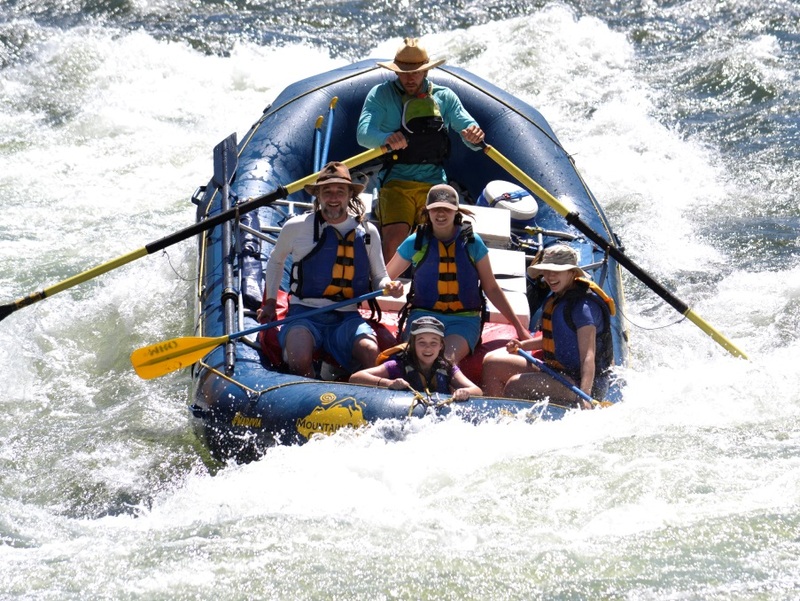 Two class IV rapids, Wild Sheep and Granite, will challenge your whitewater skills just a few miles down river, with smaller rapids spread out to give you a feel for the river. 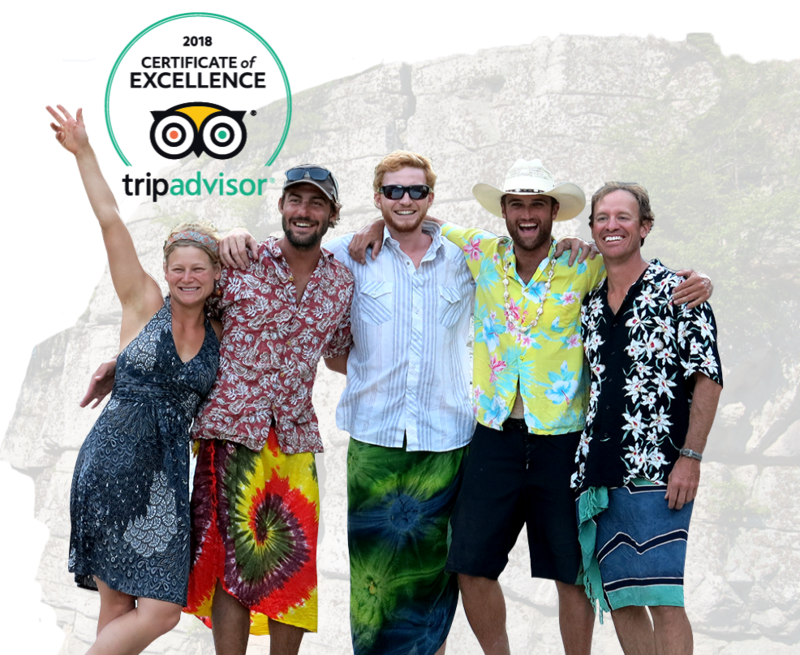 Camps are usually arrived at by 4pm each afternoon, allowing time for more great bass fishing, hiking or relaxing. Hors d’oeuvres are served about an hour before dinner, usually served around 7:30 pm. Day 2 »» Freshly brewed coffee greets your senses at about 6 am, with our morning spread that is complete with all the ussual morning drinks and condiments. Breakfast is ready around 7:30am, relax in a camp chair with your favorite hot drink while gazing in wonder at this amazing canyon. Personal gear, tents and kitchen gear is loaded back on the boats and readied for a day filled with many great rapids, fishing, settler's cabins, and incredible mountain scenery. 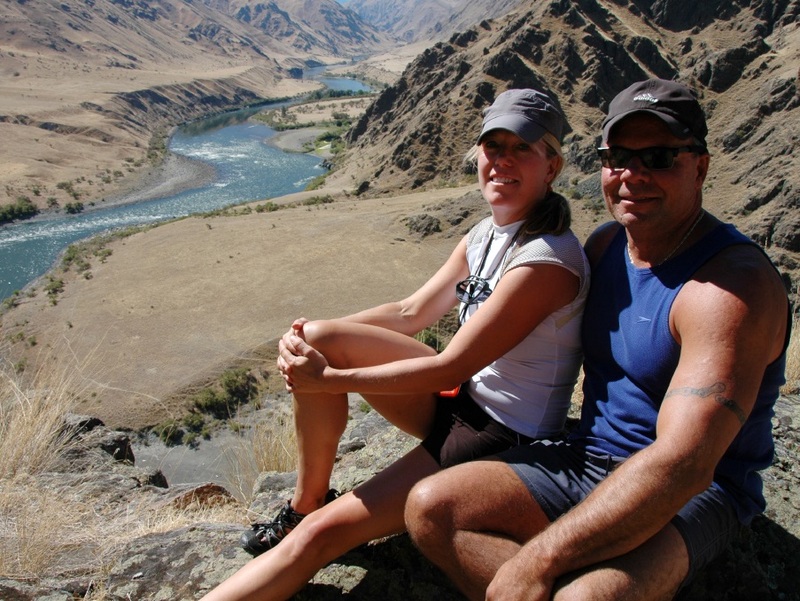 Day 3 »» Some might enjoy a rare view of the Snake River and Hell's Canyon as reward for choosing to hike the trail to "Suicide Point". Others are ready to catch a few more fish using top water lures or grubs. 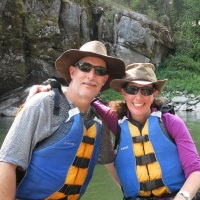 You'll welcome a splash from the river as the boats group back up and float downstream to more impressive scenery and historic sites, including the historic Kirkwood Ranch. After lunch and more river fun we pass Pittsburgh Landing where some of the trip might depart early.